SPEND YOUR NEW YEAR SHOPPING SPREE WITH US! The New Year always brings with it hope, renewal and a chance at a fresh start. No matter how lousy or uneventful the previous year was, there’s always the hope of better things to come every time a new year is heralded. Incidentally, this holiday is also observed by a lot of partying and celebrations with family, friends - or just about every social circle you have. You’ll find New Year’s parties left and right and often, people ask what the appropriate New Year’s outfits or ensembles are. Stop feeling like a fashion disaster and start dressing up like a socialite or a really hip model. Check out the New Year’s page at Zalora PH and find all kinds of apparel, shoes, accessories and even gift items which will make your holidays less stressful! If you’re thinking that all you’ll find here are polka dots and what-have-yous, you’re clearly in for a surprise. The Zalora PH New Year’s page is filled with the freshest picks of the season and even new releases that haven’t been made public yet. Unlike end of season sales, the New Year page offers a look ahead and is packed with fashion suggestions and combinations that you can use for the first few months of the new year. Wear it to work, office parties, dates or when you have to be somewhere special - you’re sure to have the most put together ensembles and looks on your side of the world. 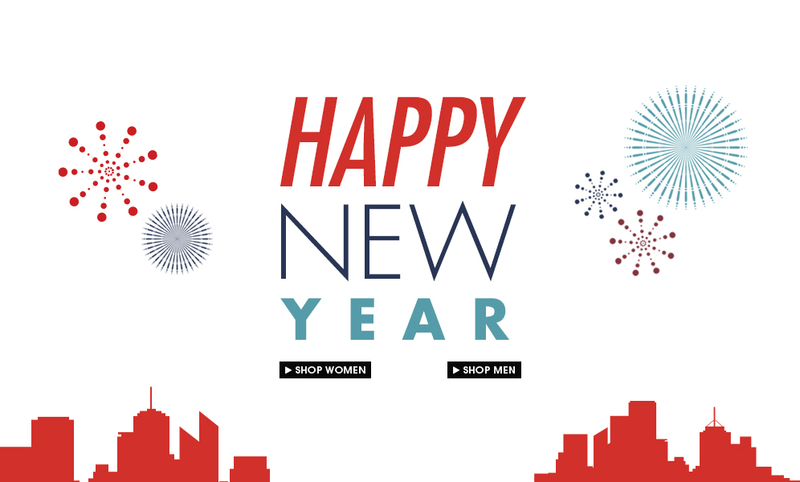 Zalora PH offers the convenience of online shopping not just for the New Years but practically every day of the year. Enjoy the wide array of brands and styles to choose from and shop in the comfort and privacy of your own home. You’ll always be ahead in the fashion scene just by shopping at Zalora PH!